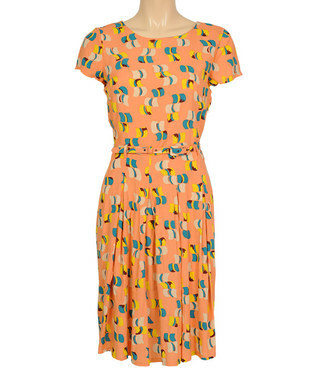 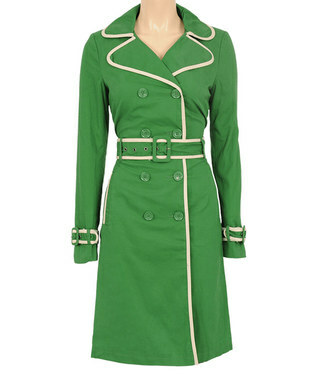 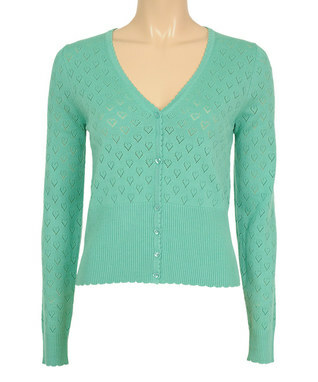 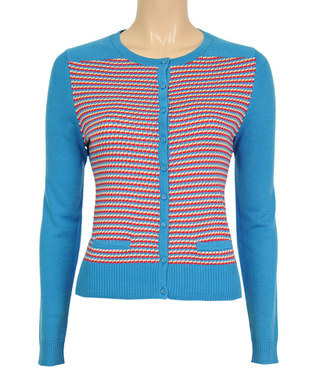 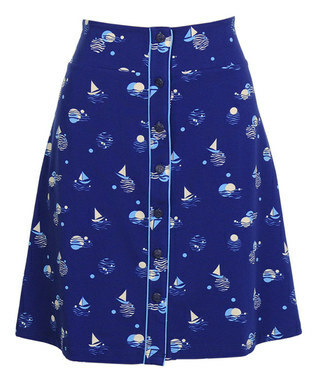 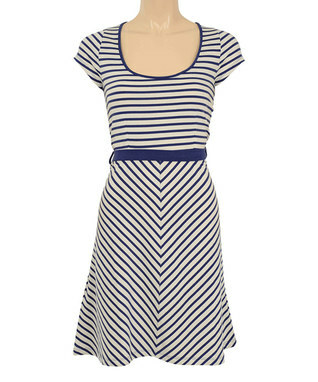 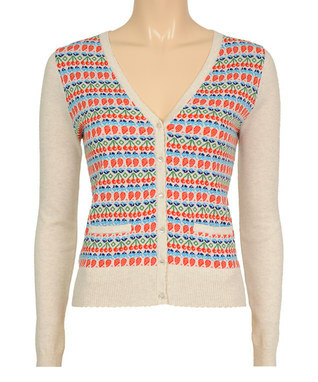 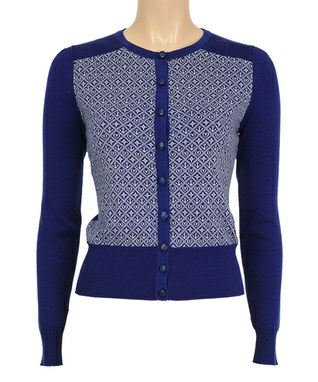 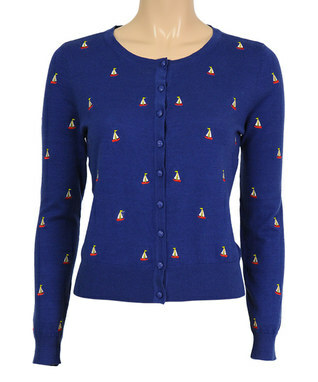 Breakfast at Anthropologie: Retro Style Cardigans & More On SALE! 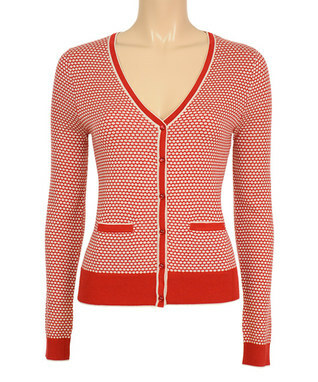 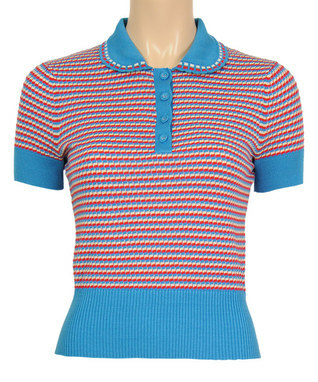 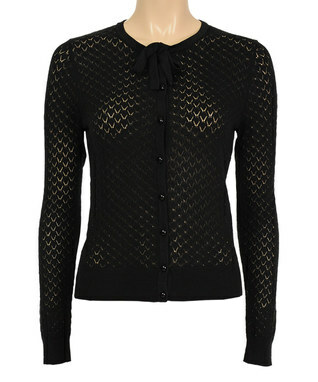 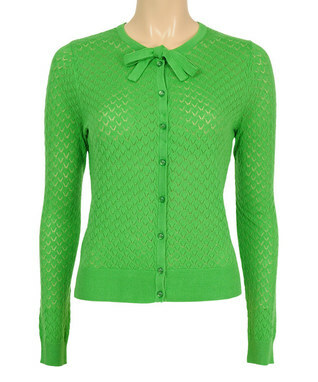 Retro Style Cardigans & More On SALE! 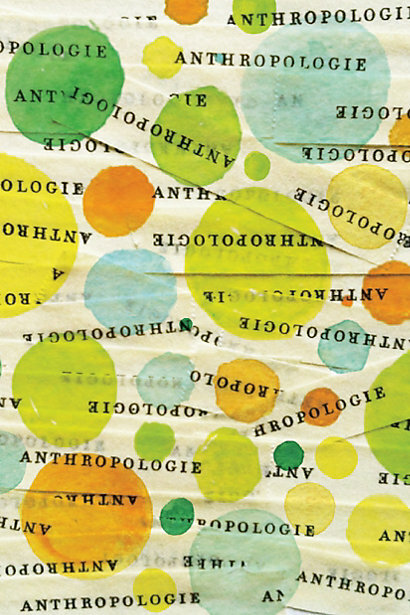 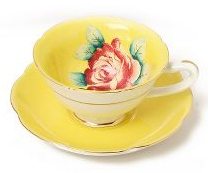 Anthropologie SALE + Free Shipping!